Over the weekend, The New York Times released a bombshell report that the FBI investigated whether Donald Trump is acting as a foreign agent. The president went on the offensive, appearing on Jeanine Pirro’s show on Saturday night. 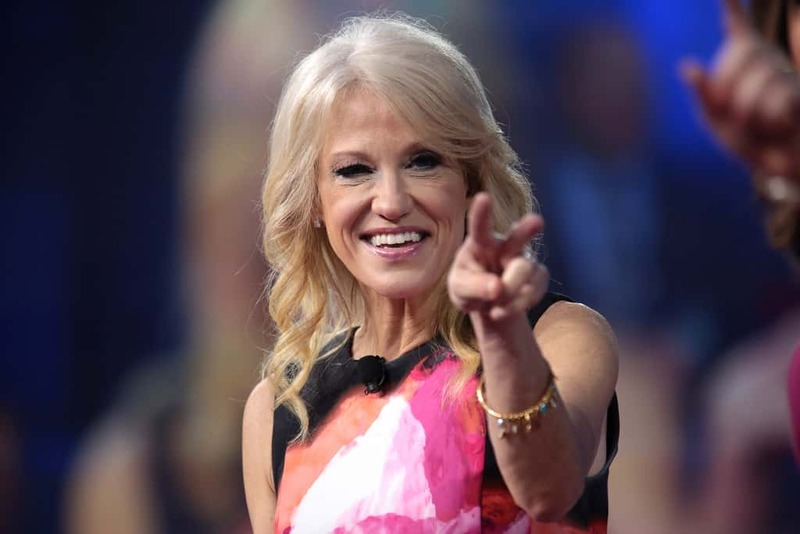 Like the president often claims, Conway stated that the report only serves to show that Trump was absolved by the investigation.